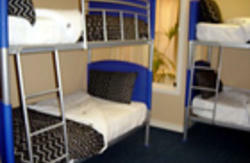 Are you looking for a hostel where you feel welcome to relax and just hang out if you want a break? Where there are activities so you can meet people and make new friends?Where you don't feel as though you are putting your hand in your pocket every 5 minutes? 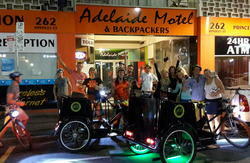 Where the staff are happy to give you free advice about what to do in Adelaide (not just sell you an expensive tour)? 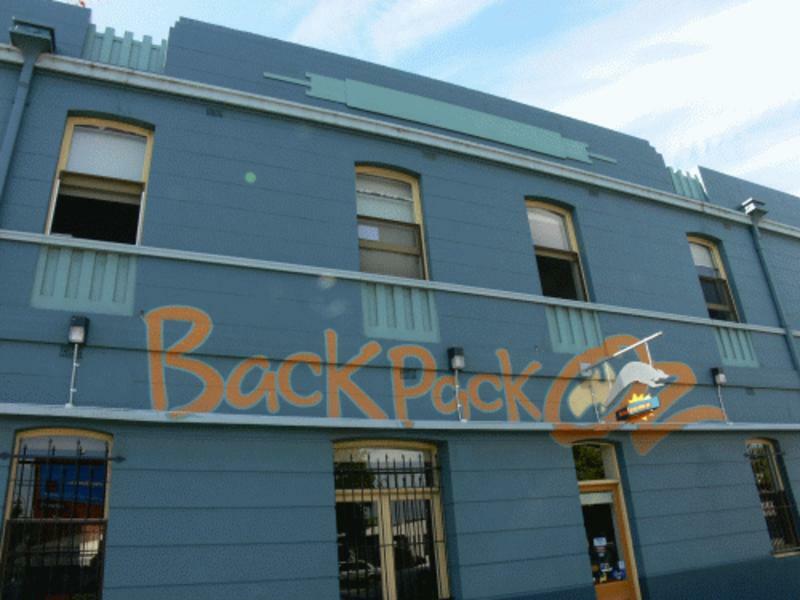 Backpack Oz is a family owned and operated business that enjoys a great reputation - and not just from the free Wednesday night dinner and daily happy hour with $3.50 beers! We are highly recommended by thousands of past guests (consistently rated top 10 in Australia by Hostelworld guest reviews). All rooms and common areas have A/C, and kitchens and bathrooms are cleaned daily (and we mean really clean - check the ratings)! We have a fantastic city location - walk to premier cafe/pub districts, Central Market and CBD! We offer free WiFi 24/7, free pick ups and drop offs to bus and train stations (not airport), and free quality Wednesday BBQ dinner - not just a sausage in white bread! We have well trained and helpful staff who really want you to enjoy your stay and make the most of Adelaide! 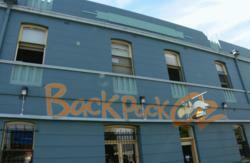 We hope you choose to stay with us and leave with fond memories of both Adelaide and Backpack Oz. Bus and train transfers may be available at certain times of day and for guests staying 3 nights or more in dorm - please enquire in advance. We are 1.1 km from the bus station. From the bus station, head 100m up Bowen St and turn left into Grote St. We are 1km down the road on the left hand side (just past the fire station) - a 20 minute walk or $6 in a taxi. From the train station we are 3.5km away which will be about $12 in a taxi. , and this will cost about $20-25 in a taxi. There is also a shuttle that will drop you at Backpack Oz ($13).